The Buena Vista Rancheria band of Me-Wuk Indians has finally received financial backing for its long-cherished dream of a casino in Amador County, California. But unfortunately, it comes in the form of a junk bond with the highest interest rates seen since the financial meltdown. According to International Financing Review, the tribe will pay 14.425 percent on the $205 million bond, more than double the 6.28 percent average interest rate on US junk bonds. Bond investors charge high rates because junk bonds are generally issued to speculative projects with uncertain revenue streams or a lack of collateral, but Native American tribes tend to be charged even higher because investors are worried they will struggle to enforce creditors’ rights against a sovereign nation if the project goes bankrupt. Junk bonds are high-risk, high-return vehicles for investors, and the Buena Vista Rancheria venture certainly contains an element of risk. There are more than a dozen casinos within 100 miles of the project, many with better amenities. Last week, the US Supreme Court gave the go-ahead for the Wilton Rancheria tribe to build a casino in Elk Grove, just 30 miles away. That project has financial backing from Boyd Gaming, and promises a 110,000 square foot casino floor with table games and 2,500 slots, a 302-room hotel tower, restaurants, and the area’s largest convention space outside of downtown Sacramento. 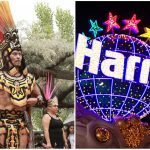 The Buena Vista project is smaller and with fewer slots, but it will come with operating and marketing clout in the form of Caesars entertainment, which will manage the casino on behalf of the tribe as the Harrahs NorCal Casino. 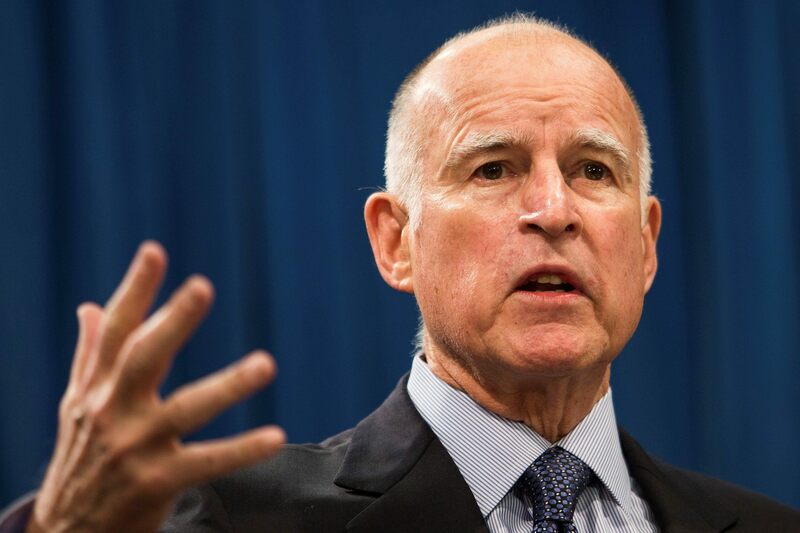 California Governor Jerry Brown signed a compact with the tribe in 2016, which required it to negotiate an agreement with Amador County. But the county has been against the project since a casino was first proposed back in 1999, and progress has been stymied by constant litigation. The county has argued the federally recognized tribe is not a “real tribe.” The Me-Wuk Indians disappeared from the foothills of the Sierra Nevada 150 years ago. 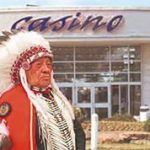 The tribe that first floated the idea of a casino almost 20 years ago consisted of one middle-aged woman, Donnamarie Potts, and her two adult children. Potts was later challenged by another woman, Rhonda Morningstar Pope, who claimed she was the last surviving adult member of the tribe. The Potts were found to have no Me-Wuk blood lineage and, to this day, Pope remains head of the tribal council. Regardless of its size, however, the Buena Vista Rancheria band is a federally recognized and the courts have sided with the tribe. The poor tribal member. I think the tribe is 1 person or 1 family……. Regardless, that person will make a lot of money while being ripped off. Make sense? Sounds like they just rolled over and let Caesars call the shots.